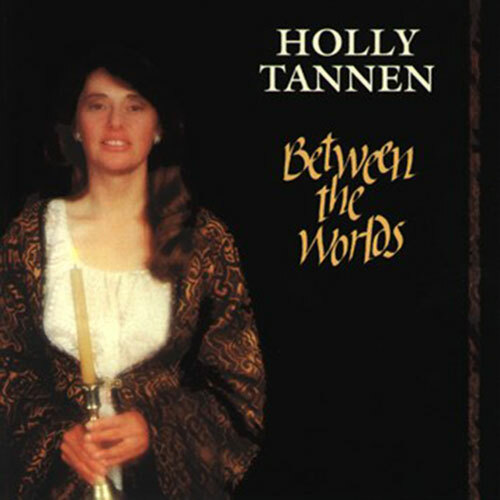 Holly Tannen is a singer, songwriter, and dulcimer player who lives on the edge of a primeval forest in Mendocino, California. 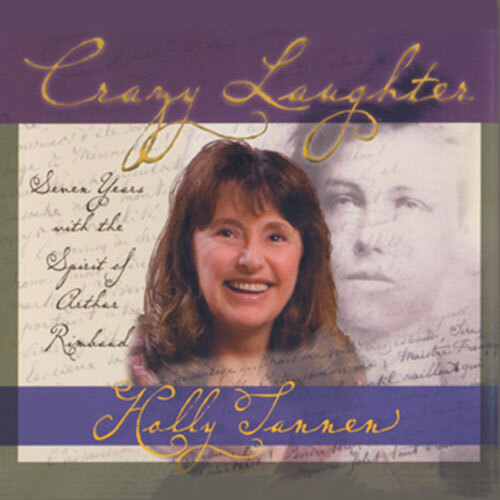 Holly is known for writing contemporary folk songs about personal stories and current events using the melodic and lyrical structure of Appalachian and British Isles folk tunes. Holly playing Teaching My Parrot to Yodel AKA Brownies for Breakfast. 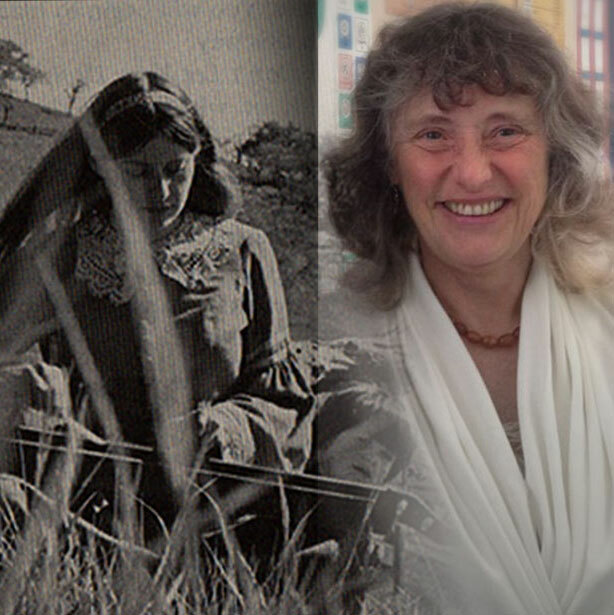 Video by Bob Jones at Kindred Gathering 40 in 2014. 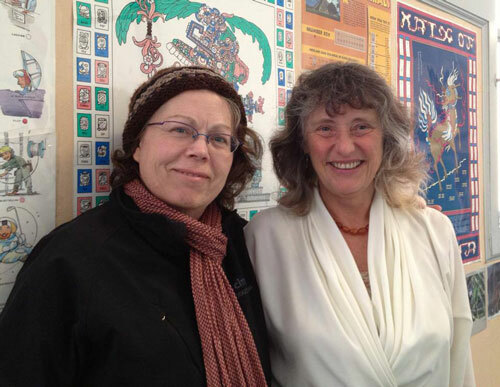 Patricia Delich and Holly Tannen at the San Francisco Free Folk Festival in 2013. 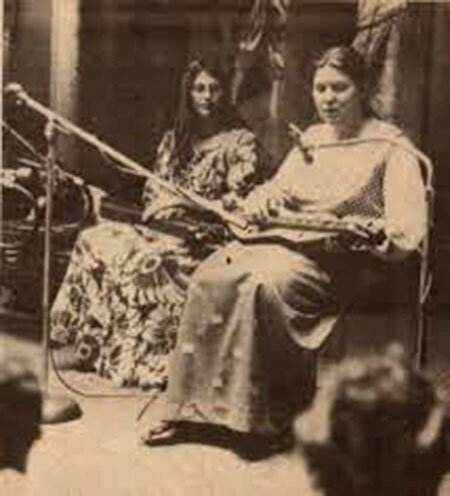 Holly Tannen and Jean Ritchie at the San Diego Folk Festival around 1971.